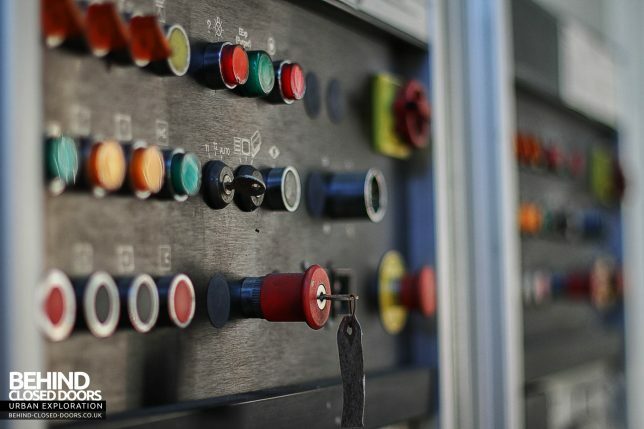 TV factories once churned out countless cathode ray tube television sets but when the Golden Age of Television faded to black, the TV factories followed. 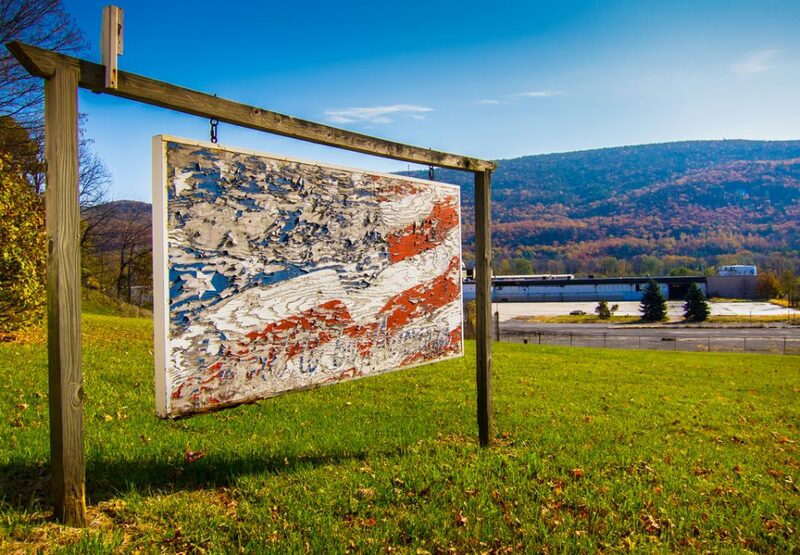 You have to look for the abandoned factory in our lead image – it’s there in the background, partially hidden by the beautiful though much-weathered wooden sign captioned “Proud to be American”. 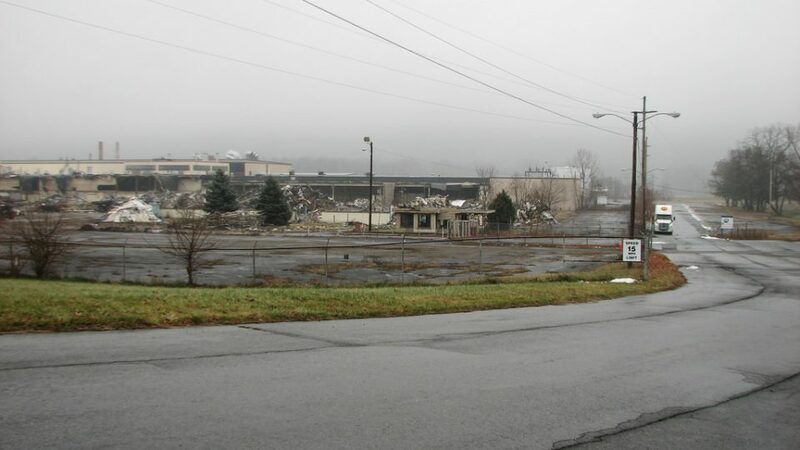 Flickr member John Kocijanski posted the photo on November 2nd of 2016, and the building it refers to is the old Channel Master factory in Ellenville, New York. 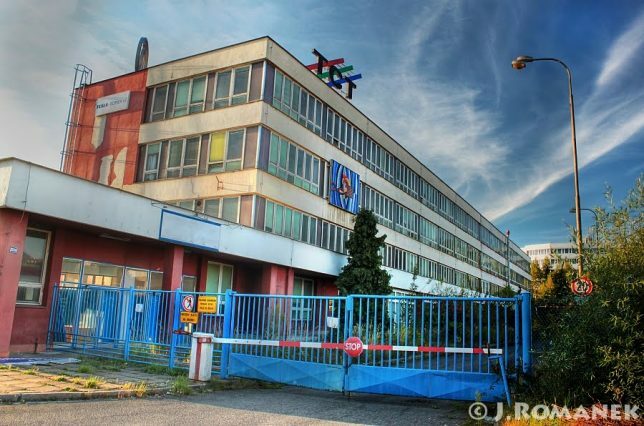 Founded in 1949 at the dawning of the Golden Age of Television, Channel Master plant sold the factory in 1967 and the company declared bankruptcy in 2003. Channel Master did not manufacture TV sets per se. Rather, the firm’s signature product was an innovative prefab TV antenna that unfolded instead of requiring on-site assembly. Channel Master also made transistorized signal boosters and antenna rotors. 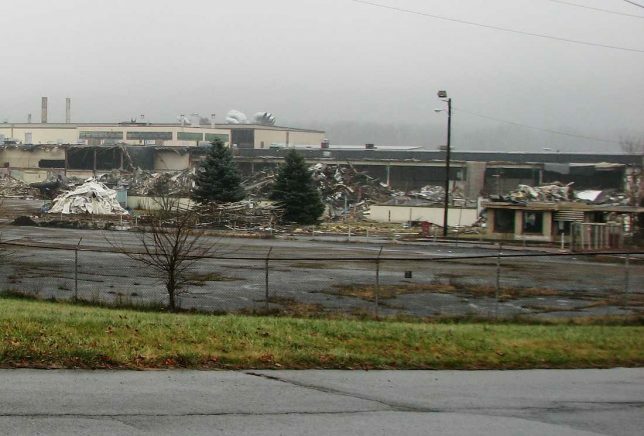 Flickr member RICHIE W (richie 59) brings us these images of the once-bustling Ellenville factory being demolished. Don’t tell Elon Musk but there’s another company by the name of Tesla, though they’re not auto manufacturers. 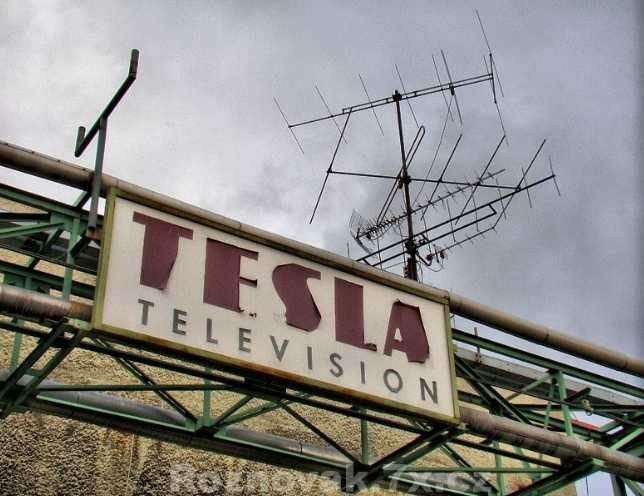 TESLA held a monopoly on electronics manufacturing in the former Czechoslovakia between 1946 and 1989. Actually, Tesla Motors and the Czech TESLA legally butted heads over the name issue but eventually settled by agreeing to co-exist as such. 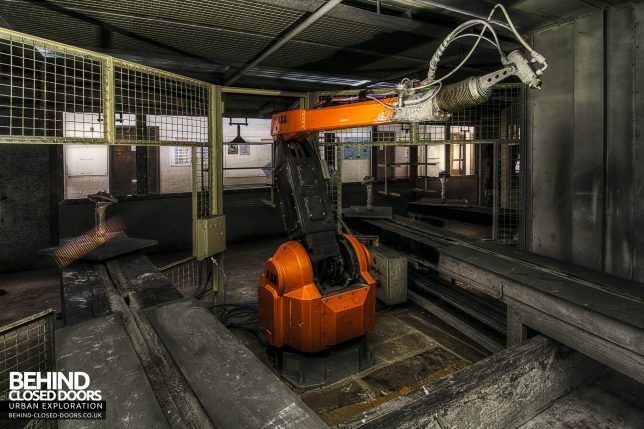 The abandoned TESLA Color Television factory in Roznov, near the Slovakian border, was hauntingly photographed by George Romanek in 2009. 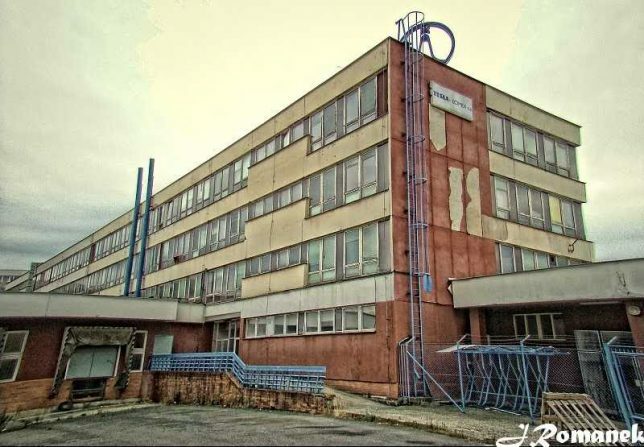 Japanese-based Sanyo Electronics manufactured millions of television sets at its factory in Lowestoft, Suffolk, UK, back when television was THE major source of home entertainment. In other words, before the advent of the internet re-shaped the status quo. 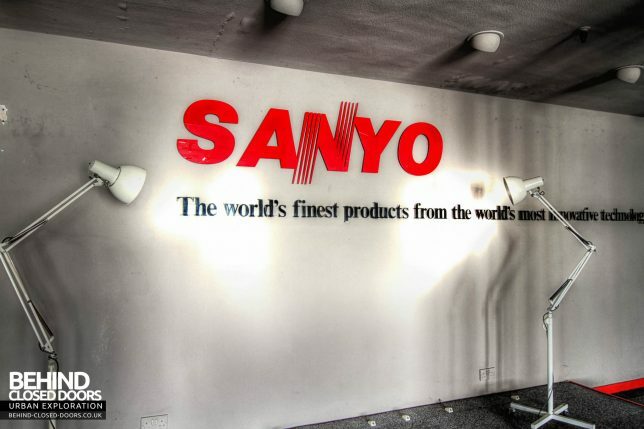 The Sanyo plant employed up to 350 workers and supplied markets in the UK and Europe with roughly a half-million CRT sets annually over thirty-odd years. 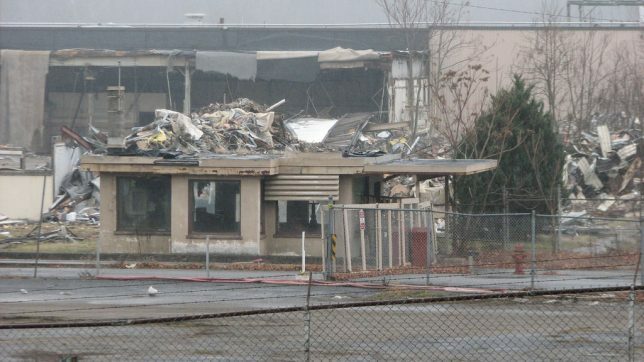 By the turn of the century, demand for CRT televisions was plummeting and Sanyo management was faced with a critical decision: re-tool the factory to produce newfangled flat-screen TVs or cut their losses and close up shop. 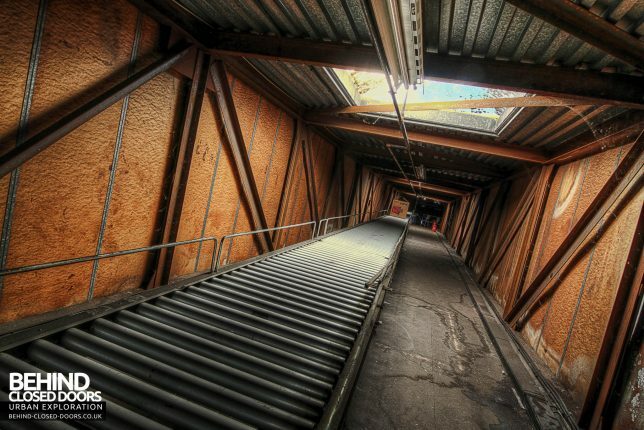 They chose the latter – even new technology couldn’t reverse an overall decline in television viewership. 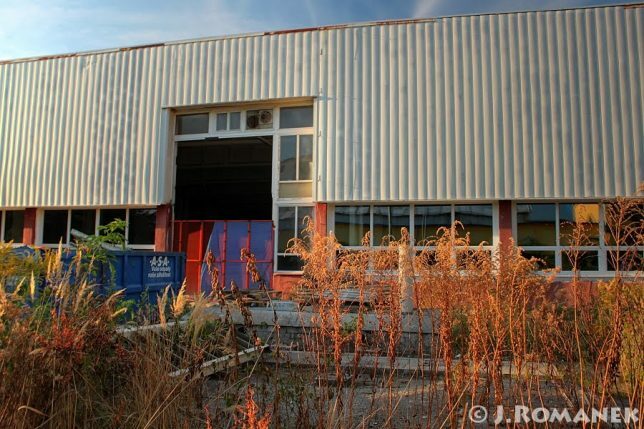 The plant was shuttered in 2010 and demolished in 2014 but within that window of opportunity, urbex explorers Behind Closed Doors were able to capture the abandoned TV factory’s surprisingly well-kept interior.